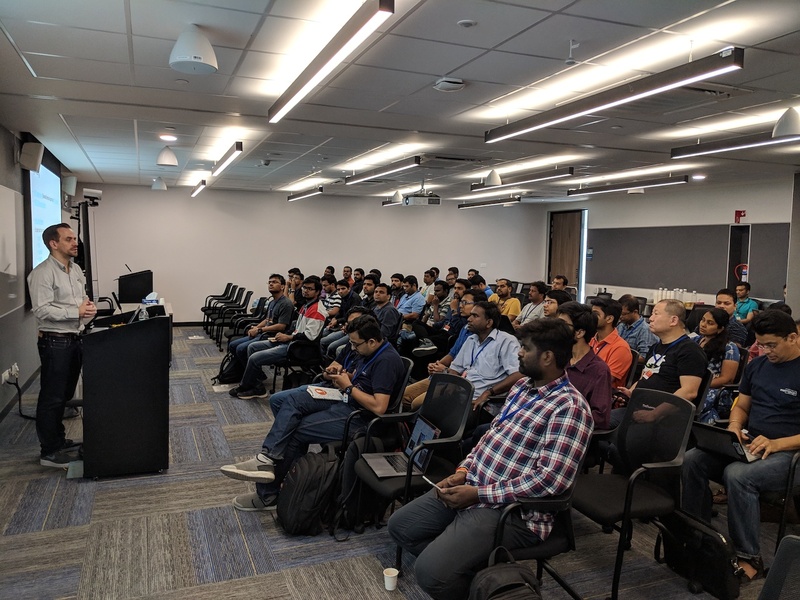 The November 2018 meetup was held at the newly opened Amazon Internet Services Private Ltd office. 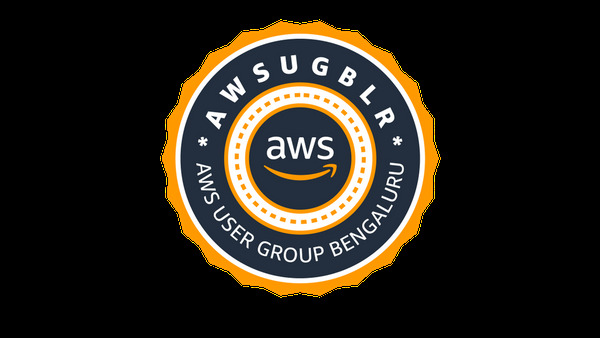 The session started with a Welcome note by Sathyajith, co-organizer, AWS User Group Bengaluru. It was followed by a deep dive session on Cloud Financial Management Fundamentals by Spencer Marley, Commercial Architect, Amazon Web Services. 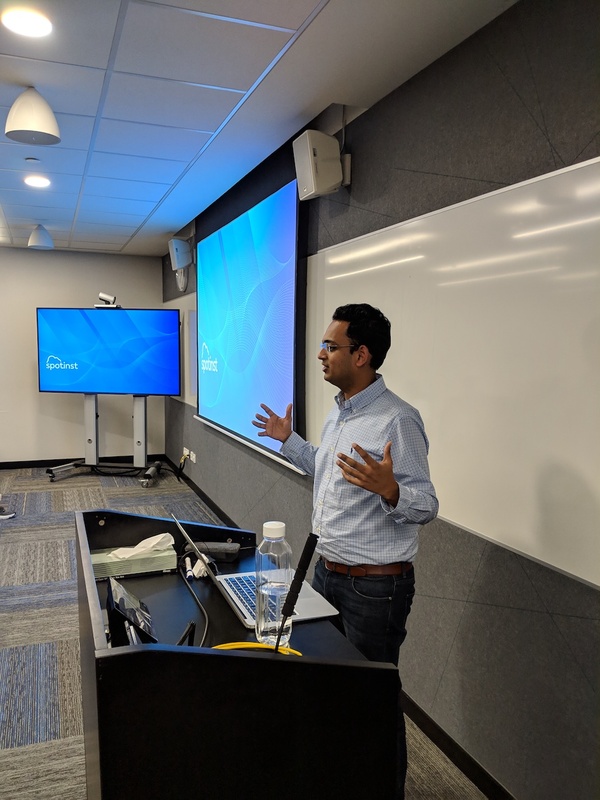 The second session was by Chakravarthy(Chakra) Nagarajan, Solutions Architect, EC2 Spot, Amazon Internet Services Private Ltd, who instilled the thoughts in us that Spot Instances are not just pricing mode but best architecture practise with interesting demo. 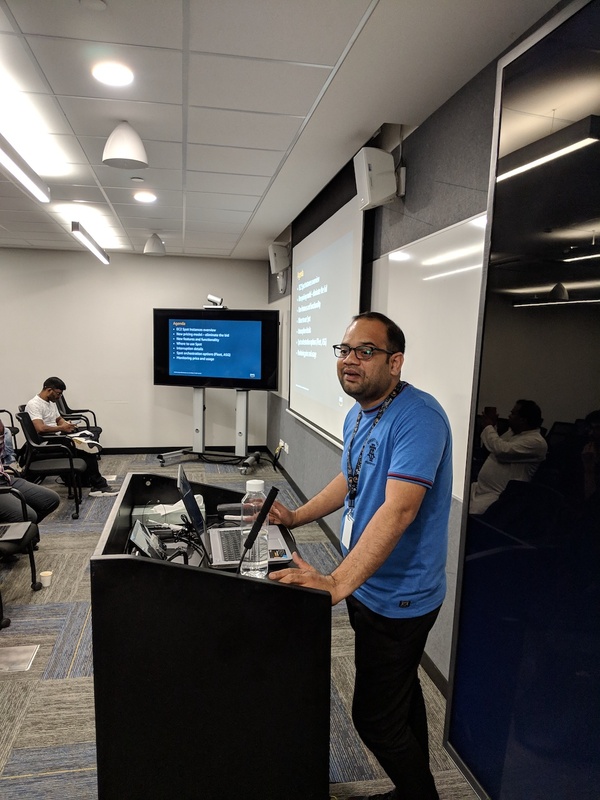 Post this, Saket Agarwal, Head of Business Development for Spotinst gave a brief demo about what SpotInst is and how SpotInst is helping customer with their managed services using spot instances. Finally, we had Neeraj from Moonfrog, and Gaurav from Boomerang Commerce explain how they are using Spot instances. Culture and mechanisms are as important as technical and financial constructs on cost savings. Perceive Spot Instances as a best architecture practice but not just a pricing model. Amazon EC2 Spot Instances offer spare compute capacity available in the AWS cloud at large discounts compared to On-Demand instances. AWS Instance Scheduler: It enables customers to configure custom start and stop schedules for EC2 and RDS instances. Reserved instances convertible class: It enables to exchange one or more Convertible Reserved Instances for another Convertible Reserved Instance with new attributes (instance family, instance type, platform, scope and tenancy). AWS Budget: it gives the ability to set custom budgets that alert, when your costs or usage exceed your budgeted amount. One can also use AWS Budgets to set RI utilization or coverage targets and receive alerts when utilization drops below the threshold you define. Reserved instances alerts support Amazon EC2, Amazon RDS, Amazon Redshift, and Amazon ElastiCache reservations. Spot bid adviser: It help to determine an Amazon EC2 Spot instance bid price that suits our needs. Spot instance pool and Step scaling metrics: A Spot Instance pool is a set of unused EC2 instances with the same instance type, operating system, Availability Zone, and network platform. Hibernating a Spot instance: When a Spot Instance is hibernated by the Spot service, the EBS volumes are preserved and instance memory (RAM) is preserved on the root volume. The private IP addresses of the instance are also preserved. Instance storage volumes and public IP addresses, other than Elastic IP addresses, are not preserved. You should be able to convert the instance type from RI to OnDemand & vice versa as many times as possible without any downtime. Culture & Mechanisms are as important as technical and financial constructs on cost savings. Spot instances can be used at various places like prod & non-prod workloads, CI / CD etc. User just need to request a capacity and pay the current rate. When the demand increases, capacity will be revoked with a 2 minute warning. Spot blocks: Define duration of workload (1-6 hours) but not highly discounted as you are blocking / reserving for specified duration. SpotInst challenges saying "If you launch via AWS, you will have 2 minutes interruption whereas 15 minutes when launched via SpotInst". GitHub Repo for collection of tools and code examples to demonstrate best practices in using Amazon EC2 Spot Instances.